As far as suspension seatposts go, there is nothing better than the Thudbuster. 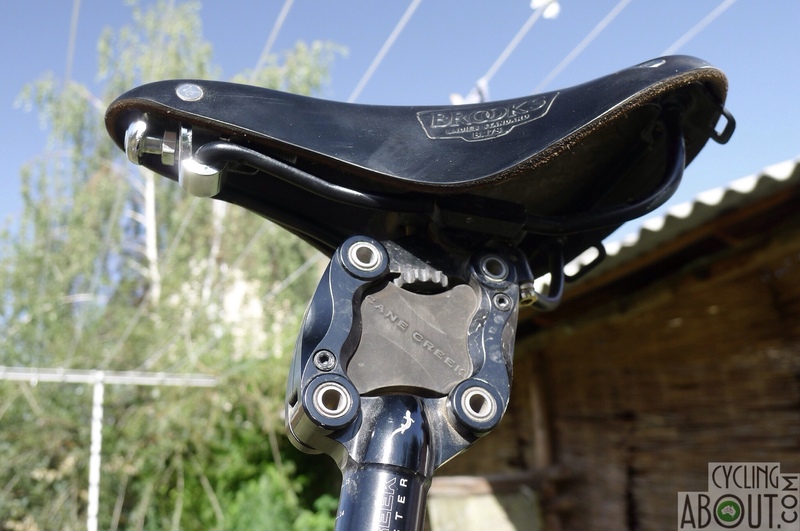 It operates on a parallelogram design which does not reduce the distance between seat and pedal while you ride. On a touring tandem that sees rough roads, this part is almost mandatory because the rear rider cannot pre-empt bumps like the front rider can. 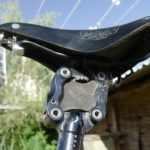 – It’s not a light seatpost!